Why not have a party? 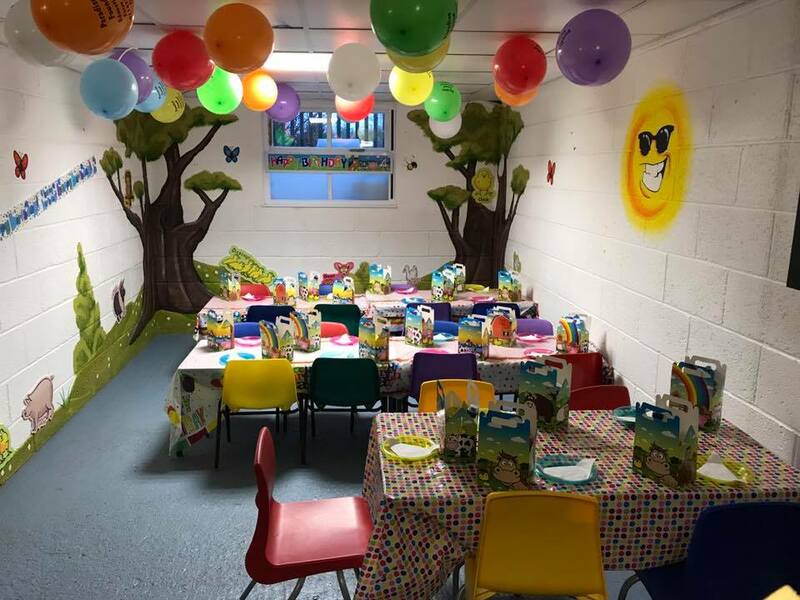 Here at Paradise Found Educational Farm Park our fantastic soft play area, farm animals and catering facilities provide the perfect environment for children celebrating their birthday, with the choice of various special ‘themes’ to make it extra special! Meet and feed the animals! I took my 3 year old to the farm today for the first time. Along with a number of his little friends. It was lovely. We had a great time feeding the animals. The soft play area was lovely and clean and we had a warm welcome from the owners. Good work. We’ll def be returning.